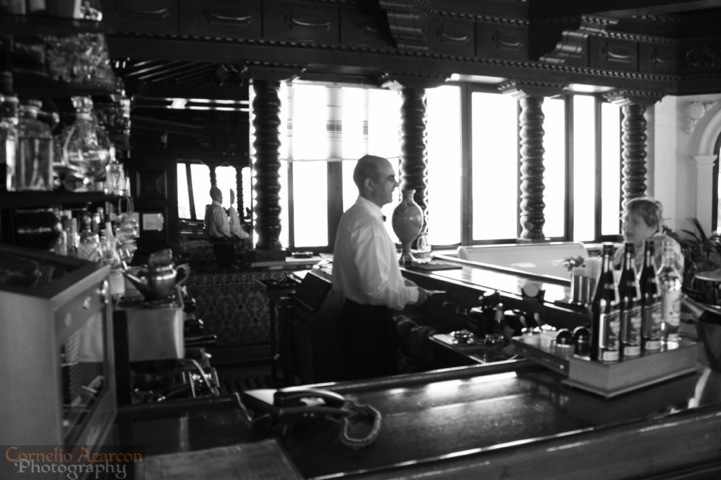 Day 3, Monday, May 16, 2012, was the first of three excursions that my friend and I have booked. We had a late night but good thing this tour started late. 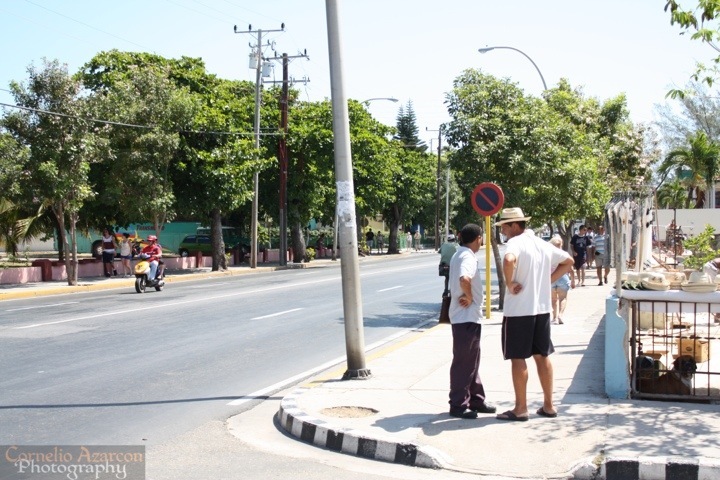 This tour lasted for a little over 3 hours and took us to some key spots around Varadero. 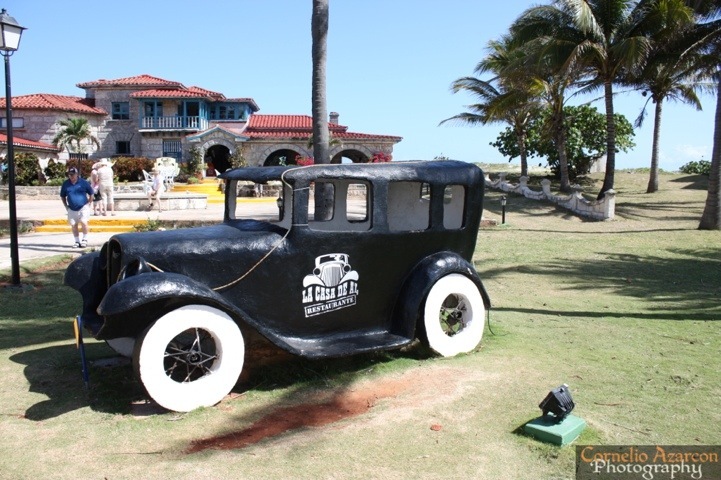 The first stop on the tour was at Casa De Al, a restaurant located in what was supposedly Al Capone’s summer home in Cuba, but one that he never set foot on. Either way, it was a nice house, with an awesome beach front andes a restaurant, the menu looked great. Too bad we didn’t have time or the budget to fit a visit to the restaurant for a review. Will definitely make this priority #1 next year. 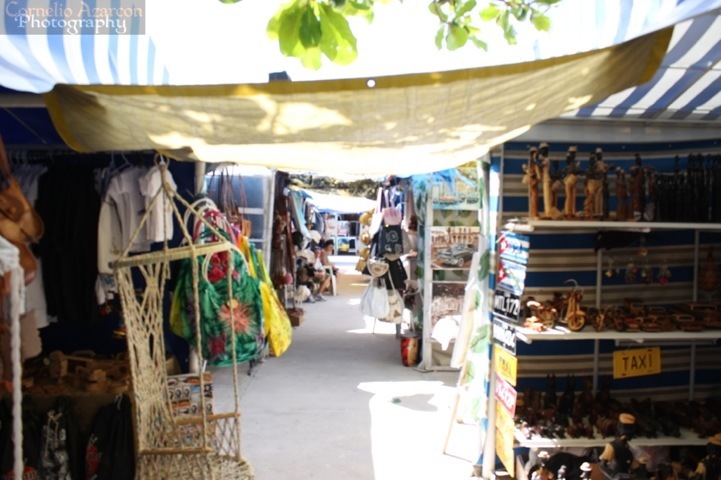 Second stop was at Varadero’s Artisan Markets. There were a bunch of these markets on one of the town’s main streets. We had about an hour to go for a stroll, so we walked around a few of the markets to take a look and made our way up and down the street to get acquainted with a part of the town. We walked and checked out a few places, stopped and talked to a few locals, and just enjoyed the atmosphere. The next stop on the tour was a visit to a cigar and rum shop where we could do our shopping for gifts if we chose to do so. 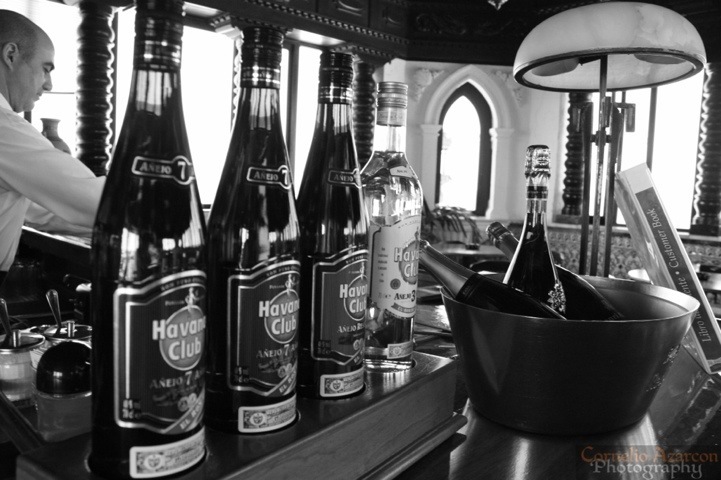 Our final stop on the tour was at the Mansion Xanadu, which was formerly owned by Irenee Dupont de Nemours, where we were lead to the third floor for a free Cuba Libre cocktail at the scenic Bar Mirador. We had approximately half an hour to finish our drink and take in the majestic view from atop one of Varadero’s tallest points. 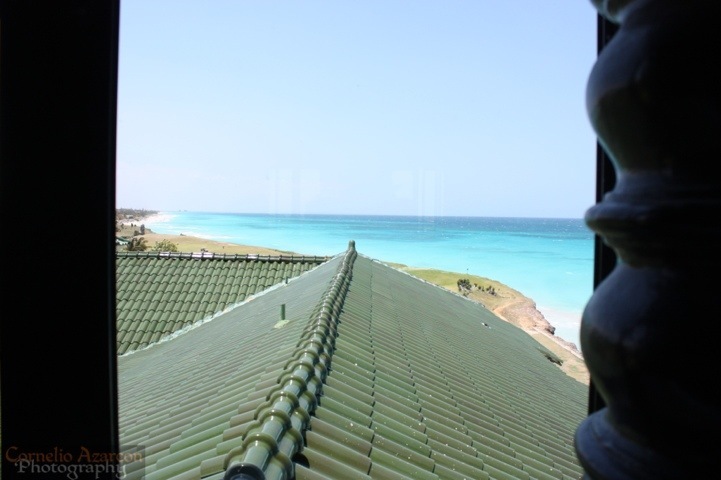 It provides a perfect vantage point to the pristine blue waters of Varadero’s beaches, of which they are known for. 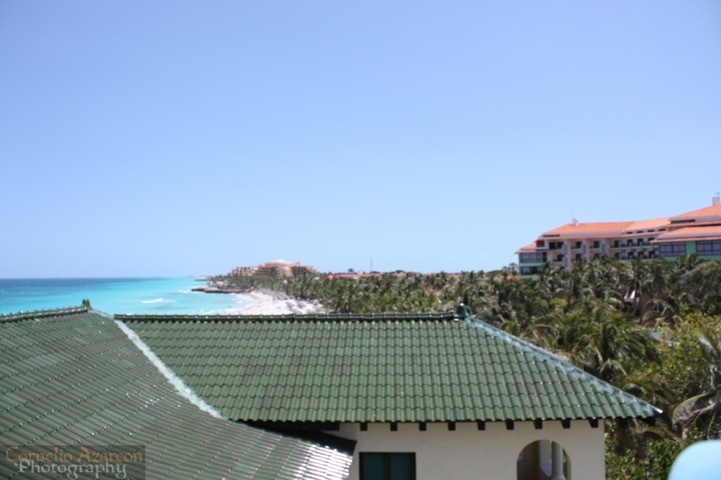 If you are thinking of making a trip to Varadero, definitely take this tour as they take you to key points of interests that you’ll definitely enjoy.